Rihanna seemed to be having fun watching the NBA with her best friend Melissa Forde. 4. 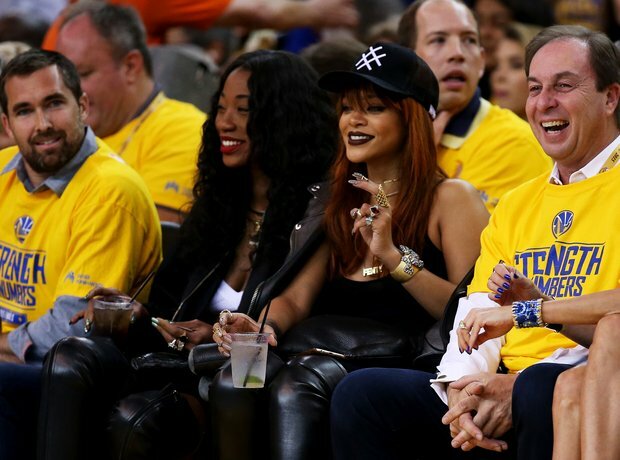 Rihanna seemed to be having fun watching the NBA with her best friend Melissa Forde.